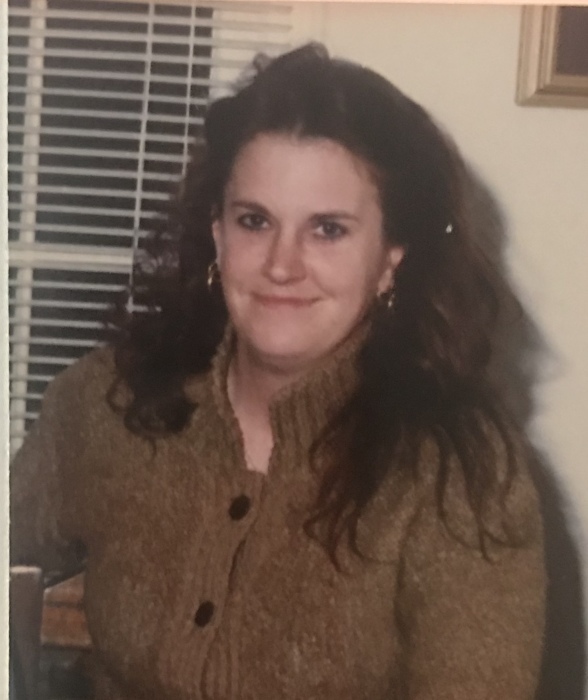 Ms. Angela “Angie” Dawn Harrell, age 49, of Monroe, NC, passed away August 6, 2018. A Celebration of Life service for Angie will be held 7:00 PM Thursday, August 16, 2018, at the Davis Funeral Chapel, 1003 East Franklin Street, Monroe, NC, 28112, officiated by Rev. Raymond Cothran. The family will receive friends prior to the service beginning at 6:00 PM. Angie was born November 20, 1968, in Monroe, NC, daughter of Kenneth E. Harrell and Nancy C. Ivey. Angie worked as a devoted receptionist/desk clerk for the Desai family for well over 30 years. Angie marched to the beat of her own drum and wanted to be accepted as she was. Dancing, listening to her 80’s music as well as her favorite country singer, Luke Bryan were some of the things that brought Angie joy. Warmly remembered for having a great sense of humor, an incessant sweet tooth and a love for her friends and family. Angie is survived by the love of her life, Cosmo Melton, her step father, Ronnie Ivey, her two sisters; Gina H. Long and Nicole “Nikki” Helms (Mark), her 3 nieces; Ashley Wood (Todd), Samantha Lacerte, Brittany Harrell, her 4 nephews; Ty Lane (Mandy), Johnny Helms, Zach Helms, Bennett Helms and her uncle, Don R. McManus. Survivors also include numerous cousins. Angie was preceded in death by her grandparents James and Glennie McManus, her parents Kenneth Harrell and Nancy Ivey and her sister Pamela Helms.